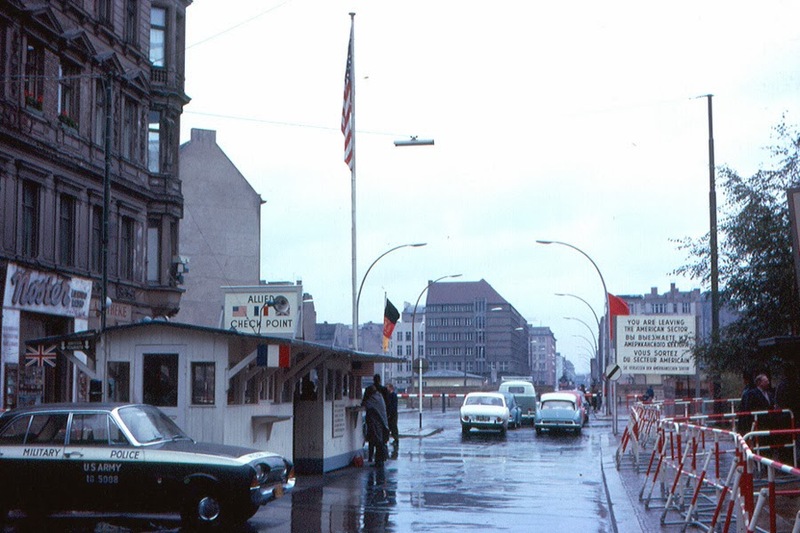 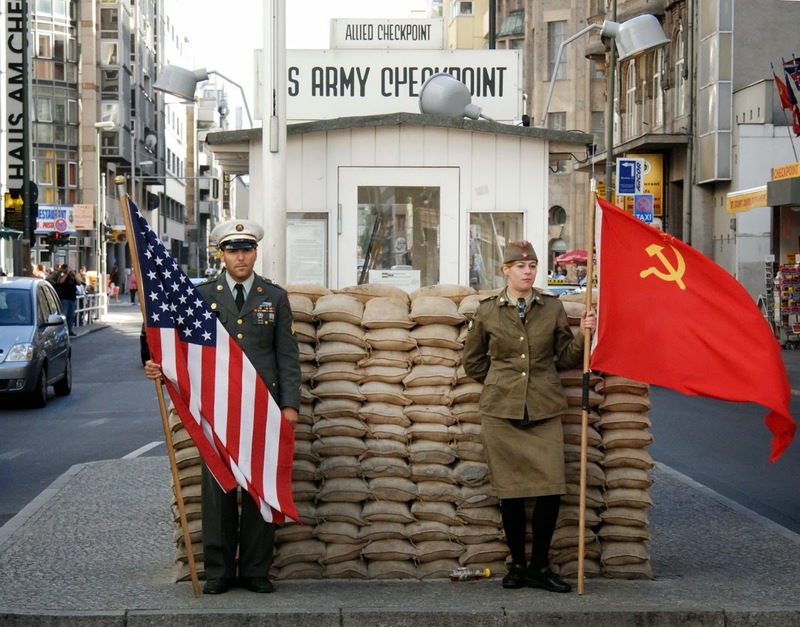 The Berlin Wall was a massive cement wall built after World War II (August 1961) between West and East Europe. Bolchevik ideology in East Germany and Europe lead to unhappiness, and this triggered a mass escape of people to the west side. 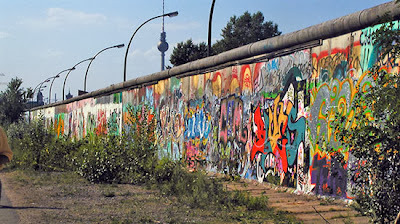 Soviets built it and equipped it with weapons and wire fences, and killed anyone who attempted to cross it. 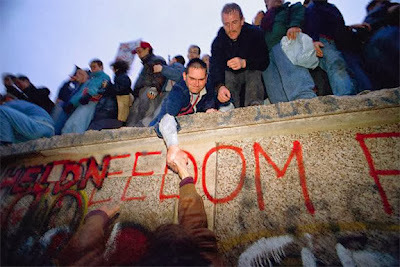 This spread families and friends apart. 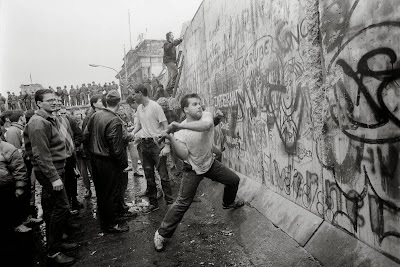 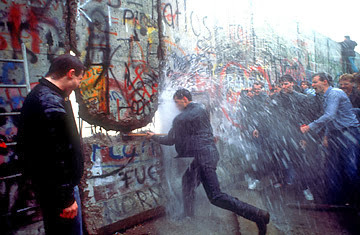 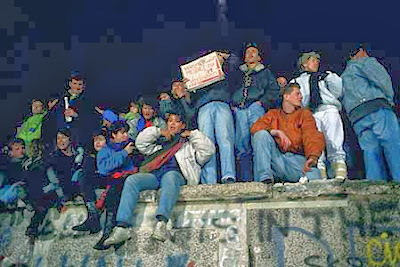 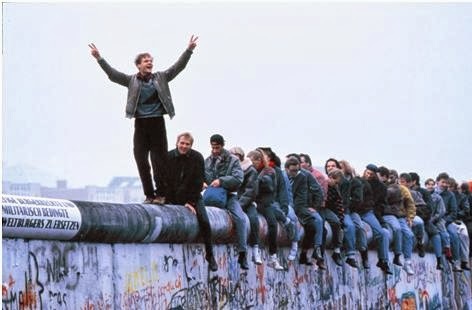 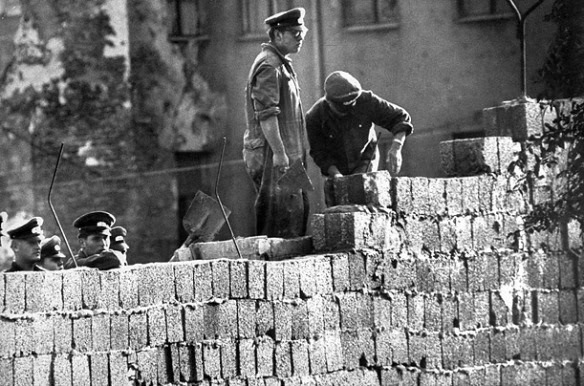 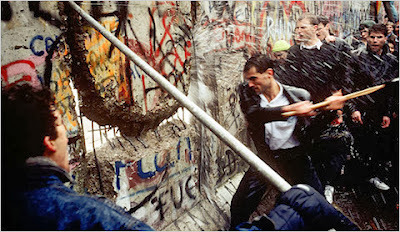 The tense situation lasted long, and finally in November 1989, the wall, and its darkness was destroyed forever.